Kamology provide only the UKs best dhol players and dhol companies giving you a palette of choice for the crème de la crème of UKs best dhol players. Add that authentic Indian flare and panache to your wedding procession or your grand entrance to your reception, or any event or party requiring a uplift of loud and proud energy. Dhol Players the first and most requested entertainment performers in the Asian entertainment industry, creating a powerful energetic and electric atmosphere at every performance with the traditional dhol drum. Originated from North India the dhol has been a popular instrument in both formal and informal dance performances for decades. The drum consists of a wooden barrel with animal hide stretched over its open ends, covering them completely. Tightening or loosening the skins subtly alters the pitch of the drum sound and delivers that well known beat heard at every Indian wedding and has known to become the calling for good times and celebrations. Now offering some of the best performing and musically talented drummers in the industry. Kamology have active relationships with the leading dhol companies in the UK, please get in touch to see who we can offer for your event or then arrange for us to work with your preferred choice. 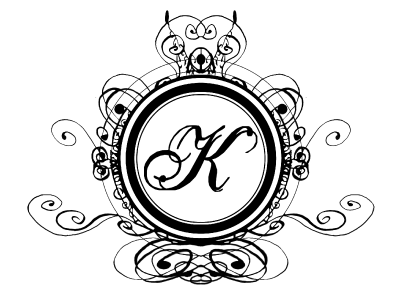 We, at Kamology utilize our wealth of knowledge and understanding of the variety of customer needs and requirements to make tailoring your event hassle free and an ease of a task. © 2019 Kamology. All Rights Reserved.